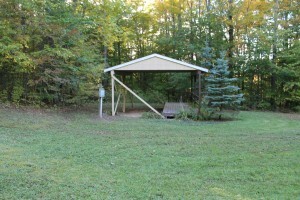 2.2 acres – Has a very nice pavilion. 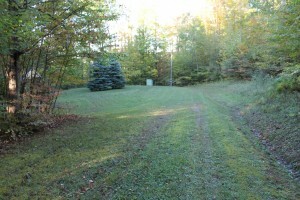 Drive & site leveled, has electric, health dept. 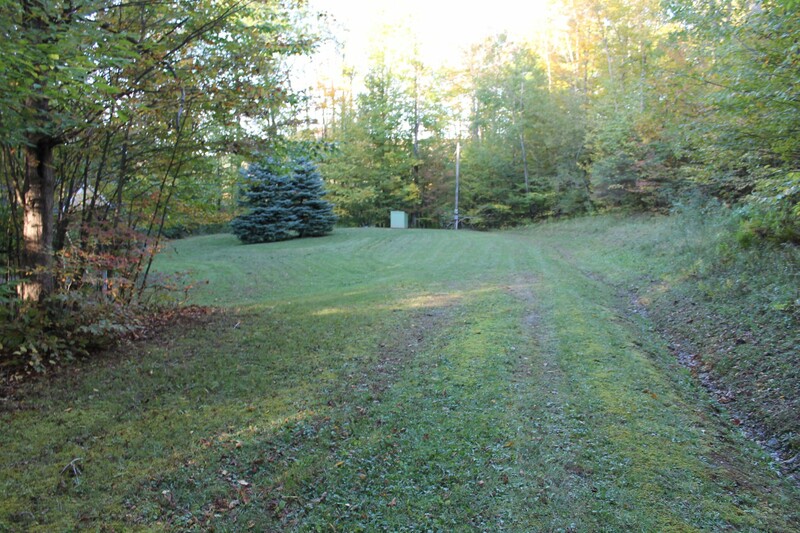 septic, 140’ water well. Wooded with large timber, mostly oak and maple. 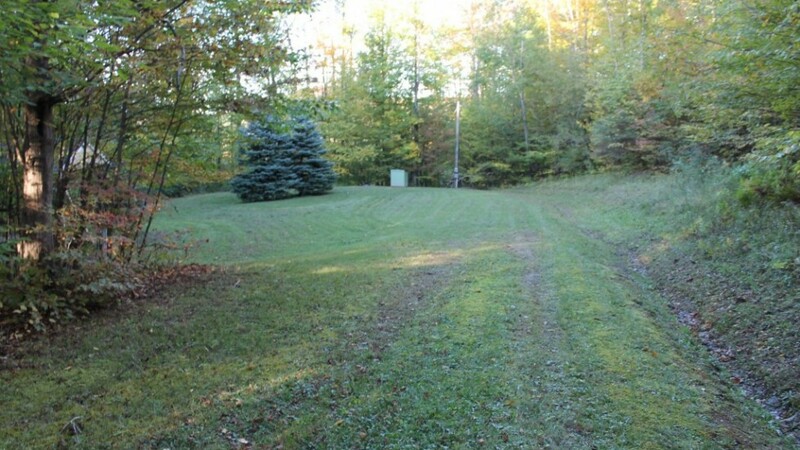 Near 500 acre hunting club, within 20 minutes of 7,000 acres of state land for hunting and within 15 minutes of Cuba Lake.